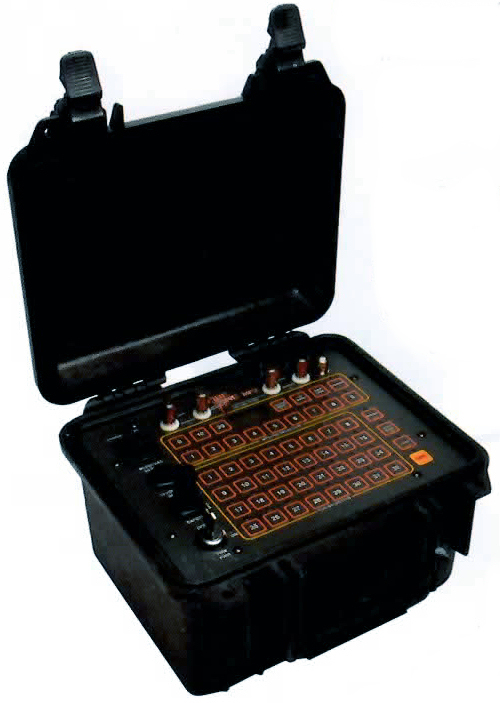 Fireones digital firing control panels enables us to shoot fireworks from multiple positions simultaneously. Fireones XL2 is a compact, portable, digital firing panels that has all the ease of use of a highly portable manual-firing panel with none of the drawbacks of the large cables and attendant wiring nightmares of outdated multiple conductor firing systems. XLII firing panels utilizes FireOne's revolutionary, innovative 2-wire™ connection system. No bulky cables or broken connectors with the 2-wire™ System. 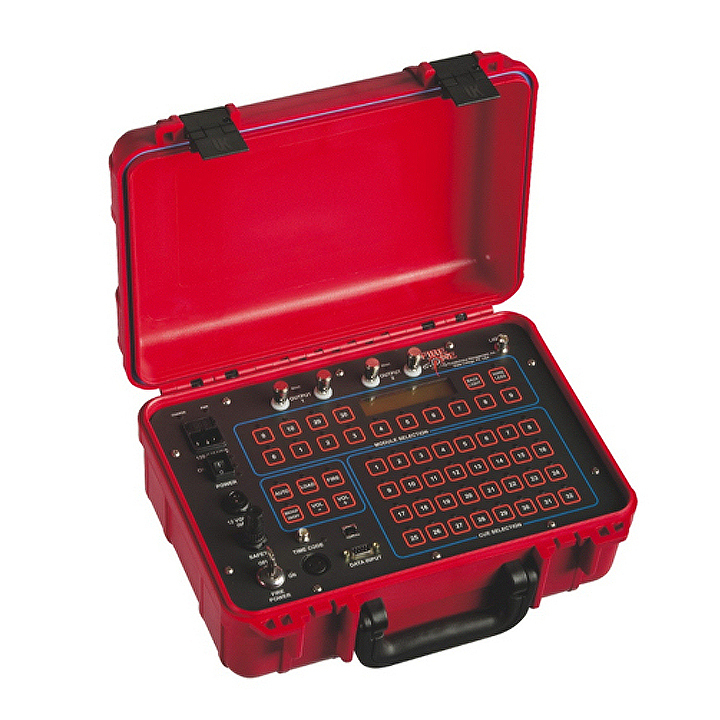 To precision fire medium and small digital fireworks displays simply connect any computer to the Data-In port of XLII and download your show. Display with an accuracy of 1/1000 of a second! 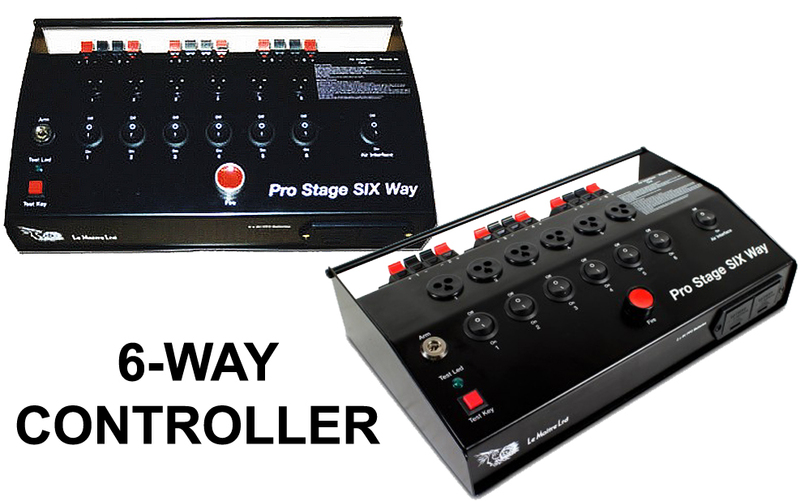 The compact rail is a much smaller unit that combines the 32 cue terminals into the most compact area. A feature of the compact rail is its provision of an internal space for the Firing Module. This allows the rail and module to be combined for a very compact package. These rails are useful for stage shows, close proximity material, groups of candles, gerbs, or other material that may be located in a small area. 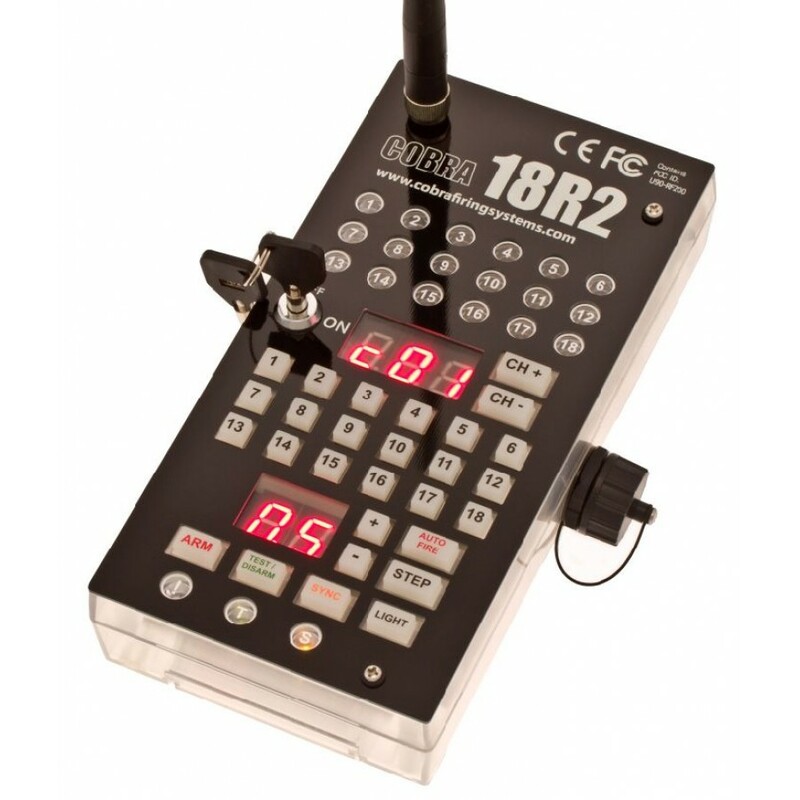 The COBRA18R is a compact, yet rugged 18 cue wireless firing system great for small to medium sized shows or specialty firing applications that require quick setup and take down time. 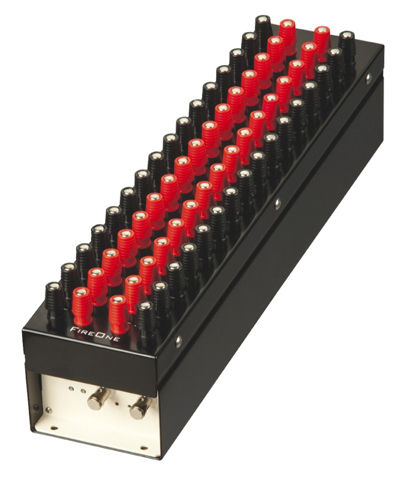 The system is easily expandable as it is can control unlimited firing modules across 100 unique channels from a single remote. Unlike traditional systems, the COBRA18R includes bi-directional communication between both the remote and firing modules. This enables us to view information about the firing modules directly from the remote such as signal strength and cue continuity across all channels. 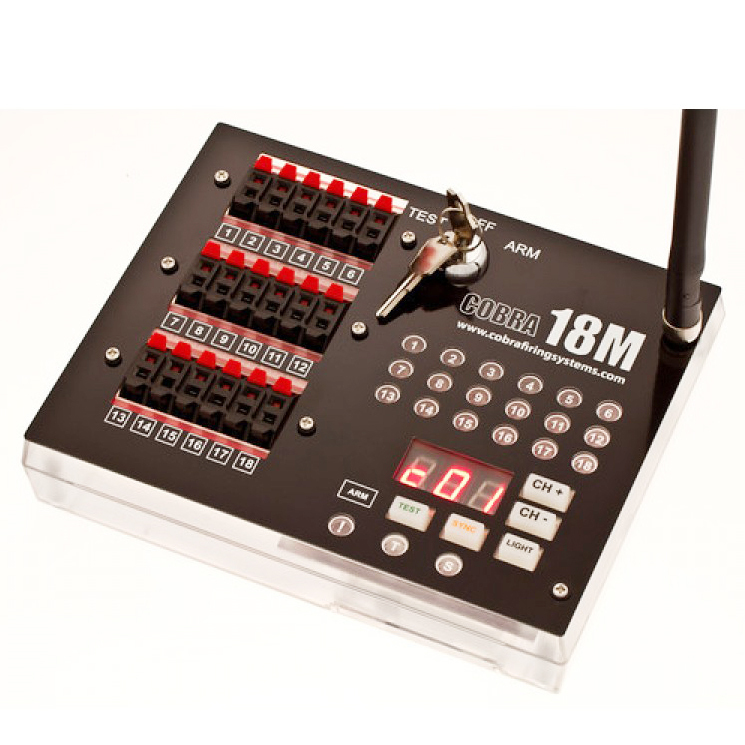 The COBRA18M is a compact and rugged 18 cue firing module that functions universally with the 18R and 18R2 hand-held remotes and is perfect for both indoor and harsh outdoor environments. Each cue boasts 18V at 6A firing up to 10 series-wired e-mathces, or a 4 parallel-wired e-matches or talon brand igniter clips per cue. 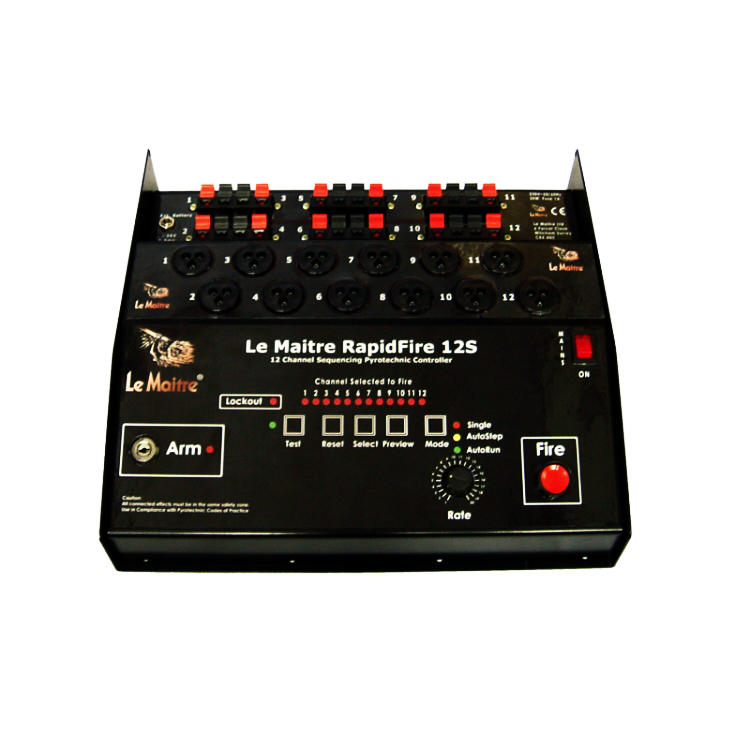 The RapidFire 12S is a 12 channel, electronically initiated firing system, specifically designed for use with Le Maitre's pyrotechnics fitted with Standard Pod sockets and Pro quick connects. 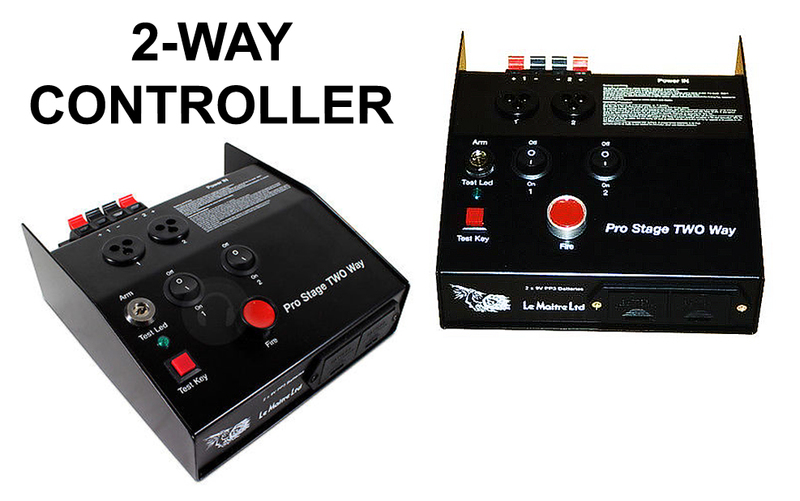 The system gives you the ability to fire up to 12 channels singularly or in step-fire mode. It can also fire up to 12 channels in a speed sequence set by the operator. There is no individual physical channel isolation. Battery operated cap discharge controller systems with 2 and 6 channels. A power supply is available as an option.